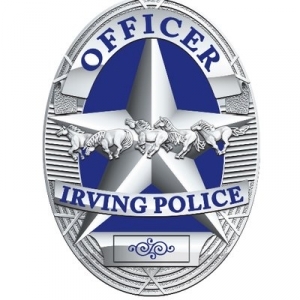 IRVING – WBAP/KLIF – A 33 year old Irving woman; wife and mother to two children, was killed in an attack by her two dogs as she walked them in an enclosed area behind a vet’s office Saturday afternoon. Police officer James McClellan says an investigation is underway to determine the reason the dogs attacked; they were shot and killed, McClellan says, because they would not allow paramedics to reach the victim. McClellan says 33 year old Johanna Villafane was pronounced dead at Parkland Hospital. The dog’s bodies are being sent to Austin for testing to determine if they were infected with rabies virus. He says the female dog was pregnant and attacked with the male. McClellan says the dogs were being quarantined after “a bite incident earlier in the week”. Investigators say they will look into several questions about the attack, including how long the dogs had been a part of the family and if they were adopted or raised as puppies. McClellan says Villafane had been visiting the dogs on what’s believed to be a daily basis, feeding and walking them. 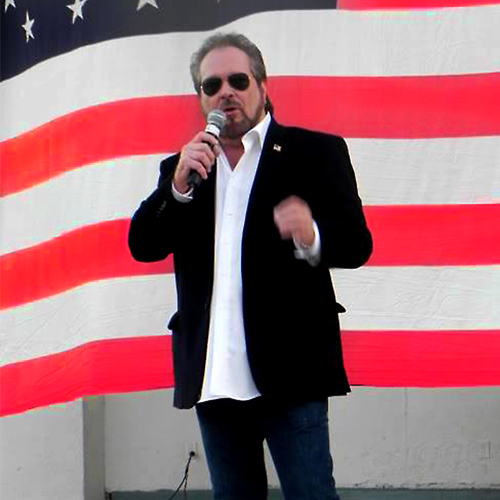 (Copyright, All Rights Reserved, WBAP/KLIF 2019).